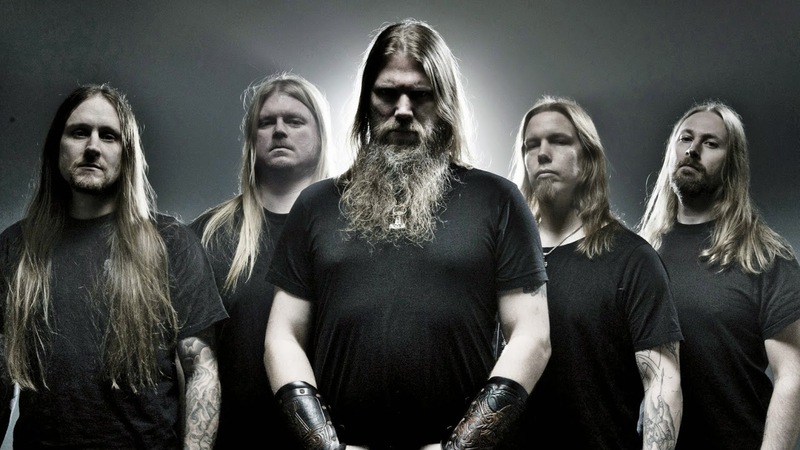 "Fredrik has been an important part of Amon Amarth's development since he joined the band in 1998 and we wish him all the best for the future," the act said in a statement, adding of their future plans, "We are currently in the process of writing the new album, but at the moment there is no replacement for him." After the band's announcement, Andersson posted a message about his departure on his personal Facebook page; "I am no longer the drummer in Amon Amarth. We have decided to part ways and I wish them all the best in the future. I will not answer any questions about why or how simply because it’s private. I’m finalizing the last details with the new This Ending CD, and we will look into releasing that somehow during this year, stay tuned. I will also evaluate any future opportunities.